The Nokia X71 was first announced during the Nokia Mobile event in Taiwan. Chinese buyers were not sure when this model would hit the stores as well as its pricing and availability. Surprisingly, Nokia made the announcement and the phone is now available for pre-orders on the official Chinese website for pricing of CNY 2,199. Usually, all smartphone manufacturers and not just Nokia follow a tradition of using different phone models as they launch the same phone in different countries. 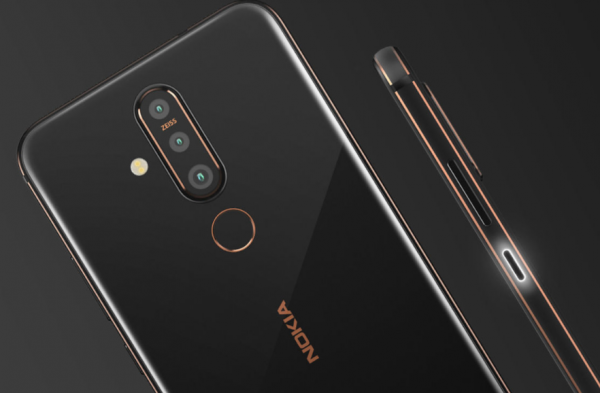 The Nokia X71, however, features the same name and the specifications both in its origin Taiwan as well as its China launch. If you live in the country, you will now be able to pre-order the model in the official website provided below and deliveries will begin from April 17th. Before we delve deeper into the specifications of this affordable mid-range phone from Nokia, it is the camera placement that deserves a special mention. Within a year since Apple made the large top notch a common occurrence on every other phone out there, Samsung changed the game. 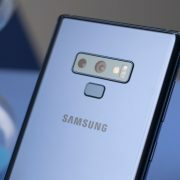 Samsung’s placement of the camera is done by drilling into the display and placing the front camera in a subtle manner. Nokia has followed the same pattern but instead of placing it on the right-hand side, they have done the same on the left side. 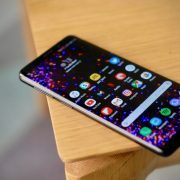 The non-intrusive design ensures it doesn’t affect the notification bar or the time, battery level among other information displayed on the Android OS. The Nokia X71 phone sports a large 6.39-inch display which is an LCD panel and it has a conventional 1080p display. 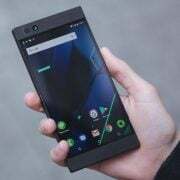 It uses a decent Qualcomm Snapdragon 660 processor with 6 GB of RAM and users can choose between 64 GB or 128 GB of storage space. There’s also a micro SD card slot for expansion. 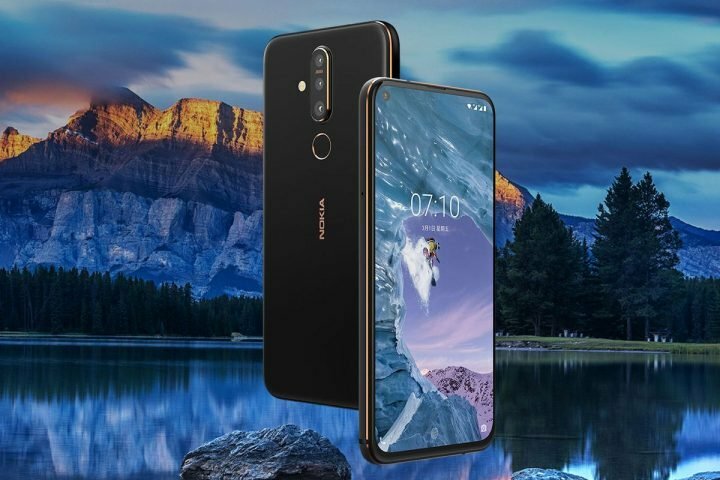 In the camera department, the Nokia X71 uses a couple of lenses in the rear including a 5 MP depth sensor coupled with 8 MP 120-degree ultra-wide lens and there is the huge 48 MP primary camera with aperture f/1.8 making it the complete package. Being a mid-ranger, the model is priced right. Nokia X71 will cost approximately $325 on launch for the base model and is expected to get launched as Nokia 8.1 Plus in the global market this year.